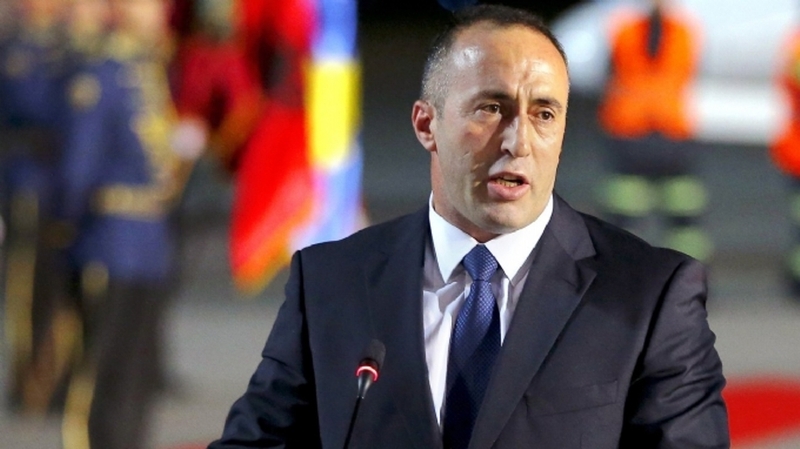 Kosovo’s PM, Ramush Haradinaj declared today that the tax on Serbian goods will only be scrapped once there’s a deal between Kosovo and Serbia. After holding a government meeting, Haradinaj said that EU Enlargement Commissioner, Johannes Hahn will draft an agreement for free trade between the two countries, but the decision will be taken once the other chapters are ready. He said that everyone, including the EU, have obligations toward Kosovo and that they should deliver them before asking the country to scrap this tax.